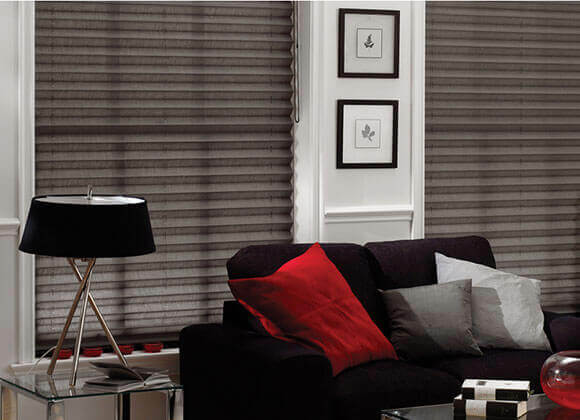 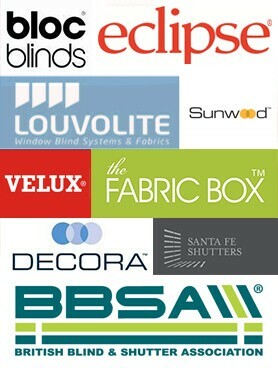 Duette® blinds or Duette thermal blinds as sometimes known, look very much like pleated blinds. 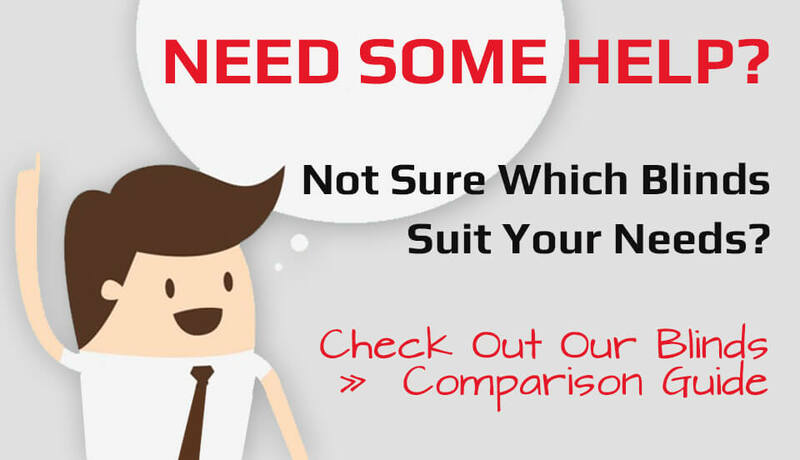 However, when you look closer you will notice an incredible design difference. 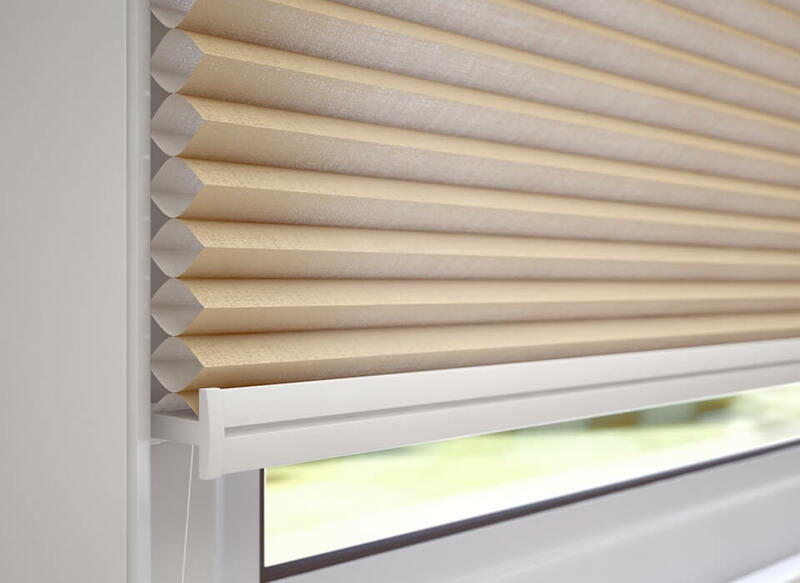 The hexagonal design structure of the fabric traps air passing through helping to stabilise temperatures by reducing the heat in the warmer summer months and the colder drafts in the winter months. 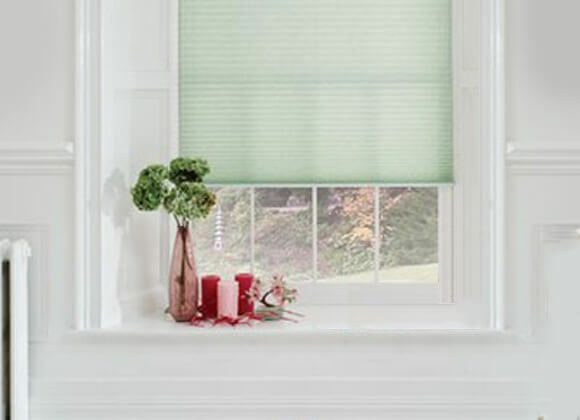 Duette Blinds, also known as honeycomb blinds, are durable and look amazing in any room but are particularly used in conservatories were heat regulation can be a problem being highly energy efficient due to this unique honeycomb construction. 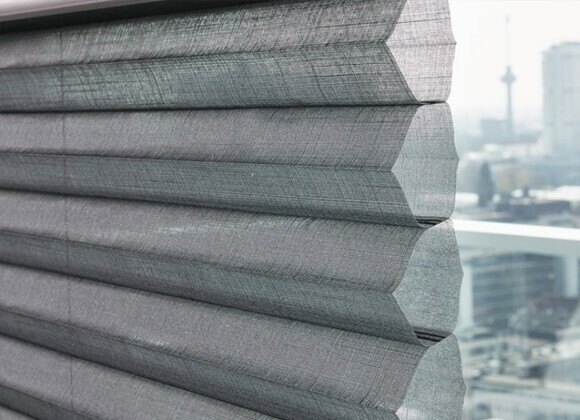 Offered in a wide range of beautiful fabrics in different pleat sizes, rich structures and various transparencies (transparent, semi transparent and blackout). 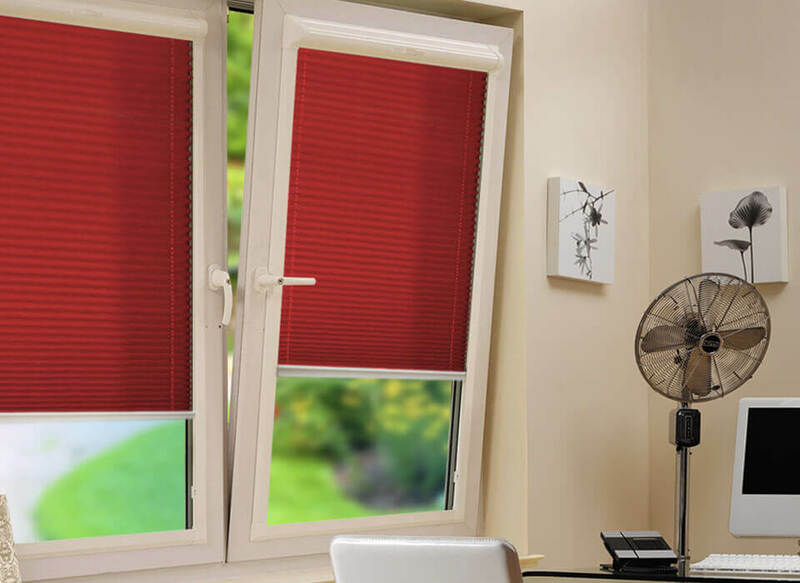 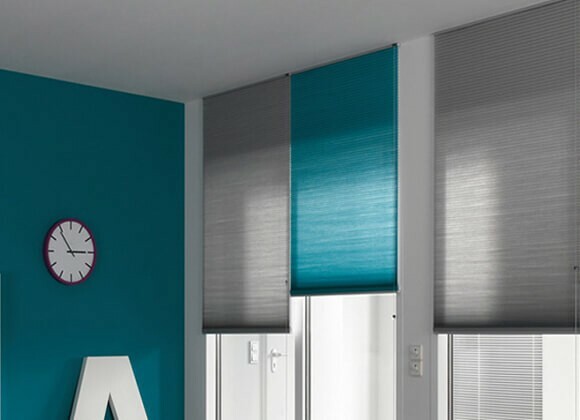 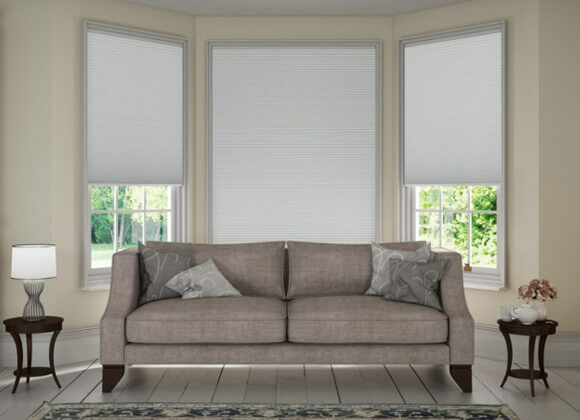 These Duette/Honeycomb Blinds are bespoke made to measure to your exact requirements and can also be used with the perfect fit blind system to add further style, privacy and energy efficiency.